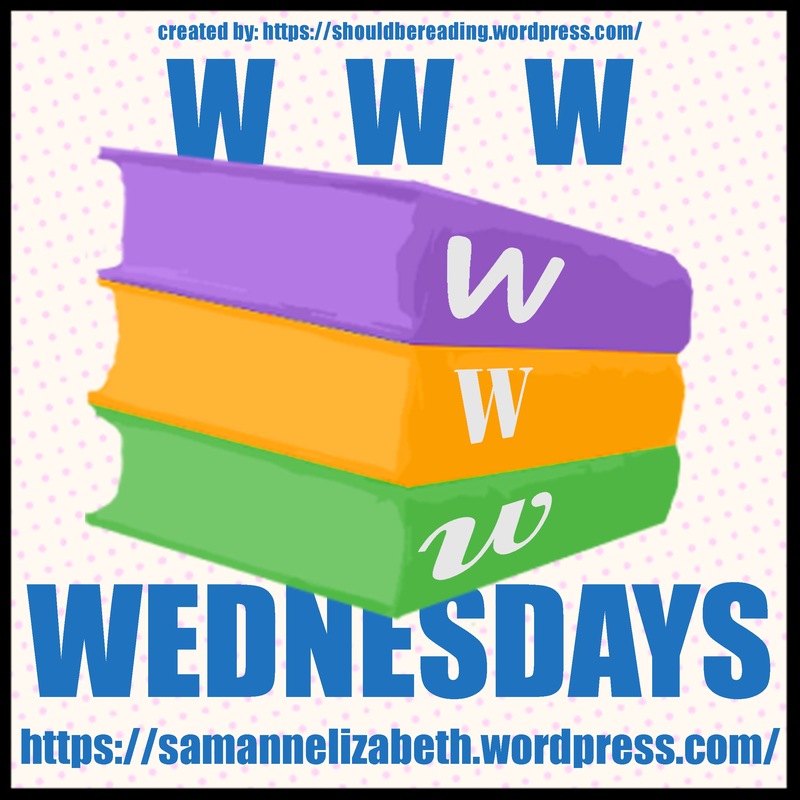 I’ve missed sharing about a number of books recently but have made my way back for another round of WWW Wednesday with Sam from Taking on a World of Words. This is a fun and simple meme, with just three W questions to answer: What are you currently reading? What did you recently finish reading? What do you think you’ll read next? You can also join by answering and linking your blog post back on Sam’s post here. After Rex and Rosie’s divorce, Willow finds herself navigating their two different worlds. She is clearly under the spell of her exciting, fun-loving mother. But as Rosie’s behaviour becomes more turbulent, the darker underpinnings of her manic love are revealed. 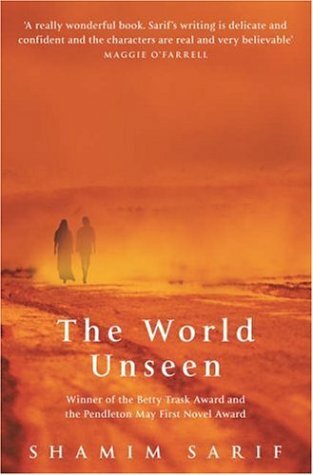 I found this to be a wonderfully written story, with insightful characters, however it was also incredibly sad and for that reason difficult to read. Not a light weekend fluff but worth a look 4/5. Uncle Tom’s Cabin by Harriet Beecher Stowe – again I picked this one up from the library, as an audiobook for the car. The narrator Mirron Willis was fantastic. I’m glad I listened to this book as I’m sure some parts would have dragged and yet it felt like such an important book about american slavery, a must-read which was truly heart-breaking. The characters created were so easy to imagine 5/5. I really enjoyed all of these books and would love to hear what other’s have thought about them. I’m coming into summer holidays so I might be able to allow myself a longer read. I’ve got some politic themed books I bought for my hubby to give me for Christmas but actually I don’t know what I’ll pick up next. It’s been a month since my last blog post, and what a month it’s been. Blogging has certainly slipped down my priority list but I am still enjoying reading lots of my favourites – so good to learn and share in. I’m not really sure what I want to write about today but I do know that I want to say Hello. Life is good and God is so graciously giving me the breaks I need at the right times. This week for instance I have two whole home days, plus I was home yesterday afternoon and have had way to much spare time for watching West Wing, my latest addiction (currently up to Season 3). Last week felt a bit crazy. I had a night away from home and two evening meetings in town, then a night out with friends. All of it including the meetings was time well spent but gosh it takes it out of me. Yesterday my one job was to clean the lounge room – that took it out of me too! So many jobs for today, including well overdue case notes, I pray I get the important ones done. I volunteered for both a secretary and chairperson position on two different committees – what was I thinking!! Kids school concert was AMAZING and I so wish I could share their school photos with you! And now a few more days have past and I’m a bit more melancholy. This despite reading an amazing book I hope to review properly, reaching my goal weight and having dear friends cook with my kids (I do NOT have the patience!). I think I need a down day or two. Maybe it’s cos I forgot my tablets yesterday, maybe it’s because I started thinking of a departed friend yesterday and tried really hard not to brush it aside but really feel it. Maybe it’s because I’m worn out. How’s September been for you? Is there anything you’re looking forward to in October? Thanks for reading, thanks for letting me share where I’m at, please know I also love hearing about you. I’ve just been introduced to the website 80,000 Hours – a career guide for ‘talented young people who want to have a social impact’. I started at the link ‘Which jobs help people the most’ which outlines fours approaches 1. Earning to give, 2. Advocacy, 3. Research and 4. Direct work. I’ve been thinking a lot about my future lately. Study has been stressful for me this year bringing up the now-familiar negative depressive thoughts. With both children now at school and my husband having told me in the recent past that I don’t need to work my strategy has been to step back, avoid the stress and not worry too much about the outcomes. Yesterday was technically the first due date that I didn’t hand in an assignment but I am behind on many other things I should have been doing and yet there have been some things I have managed to keep up. Today I am seriously contemplating not completing my subjects, I need to first discuss it with my husband and then my study institution, my current to-do list. If I take that direction, what next. I know my husband would like me to cook for him and we’d both like me to work on the house, and I am trying but honestly it’s hard. I love the idea of advocacy and research but I don’t trust my time management skills to do it properly or my stress management skills to enforce deadlines. My current study is training me up for direct work I’m interested in but again I’m not confident of my ability to perform. Getting this one in at the last minute – feminism, bookclub and a bit of religion! Six Degrees of Separation is hosted by booksaremyfavouriteandbest, and gets you to take one title, and link through six other titles to see where you end up. The book for March was The Beauty Myth by Naomi Watts. I’ve been in a bit of a reading slump, adding lots to my TBR but not making much progress with my current book. I checked this title out on Goodreads, and while the plot summary had me interested the mixed reviews turned me off. In some ways I believe reading books about beauty buys into the cultural myth. One book I added to my TBR this month was Alias Grace by Margaret Attwood, another author who writes feminist texts. Fran L wrote a great review for this book in her Top Ten Tuesday: Best Dual Timeline Novels. Having read Margaret Attwood before I was more than happy to add another of her titles to my reading list. Her other title I’ve read is A Handmaids Tale for bookclub a few years ago. I gave it 4/5 at the time and it was a big winner in our group, even with the member who hadn’t read the postlude/notes at the end! Last month I hosted bookclub and my choice wasn’t such a hit. I chose Have a Little Faith by Mitch Albom and had to do a post about my totally awesome hosting skills (ha!) but doubt it will happen. I did cook a few Jewish dishes though which were a hit. The idea of faith and the blurb put a few readers off but they then found the book ok. We talked about how you don’t have to be a Christian to be a good person which of course is totally true. The big difference to me then is where you end up in the afterlife? (or your beliefs of is there an after life or not). Unfortunately believing in God doesn’t make Christians better people (bugger), but despite our imperfections in this life we are forgiven. One day I would like to get my bookclub to read my all time favourite Redeeming Love by Francine Rivers, but although we agree a benefit of bookclub is reading books we wouldn’t normally read I don’t think a specifically Christian novel would go down well. This months bookclub read was The Bells by Richard Harvel but unfortunately I couldn’t attend (school mum duties drew priority) and I didn’t get a chance to have a look at it. Have you read it, or any of these other reads? Do you choose books for a bookclub? Hope March has been a good month of reading (or whatever your preferred leisure acitvity is) for you. This is a meme hosted by Sam at Taking on a World of Words. It’s fun and simple, you just have to answer the three W’s: What are you currently reading? What did you recently finish reading? What do you think you’ll read next? You can also join by answering and linking your blog post back on Sam’s post here. My Cousin Rachel by Daphne du Maurier – I’d been reading this since the start of January and on a weekend away forced myself to get through it. I hate saying that because the writing was both immediately engaging and also simply wondrous. I really wanted to like this more but it was probably just the genre thats not a favourite of mine. For a good review refer to Bookabye Baby The plot was rather slow-moving and towards the end the main character Phillip’s journey seemed inevitable. Nonetheless it gets 4/5 stars for the amazing writing. I have Anthony Lehman’s (an Australian comedian) book This Shirt Won’t Iron Itself which I’m looking forward to having a read of. I’m actually not doing a lot of reading at the moment so perhaps reading everyone else’s WWW post will re-inspire me!